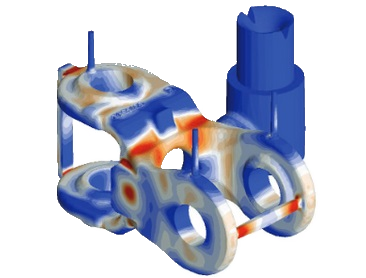 NovaStress is a solution for predicting how the part will contract. Using the simulated result of the pattern to design the physical mold will help you reach zero warpage and correct dimensions of the part. Making such die predictions means that you can save time, money and production resources.